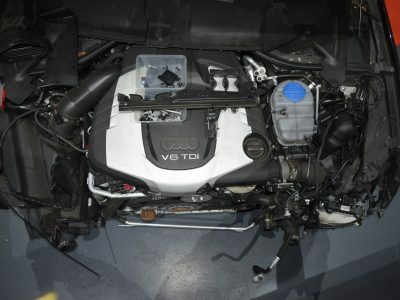 At Hitech Auto Electrical and Mechanical Auto Service we are specialists in all types of Diesel engines for all European, Japanese, Amercan and Local vehicle makes and models. 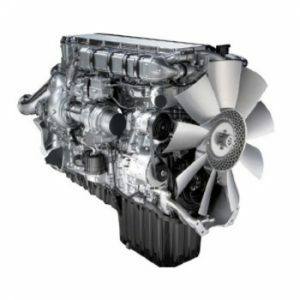 We offer over 30 years of experience and a complete understanding of the complexities of diesel engines, It is with this knowledge we are able to diagnose and find faults quickly and repair them affordably. Some of the common problems we often see with diesel engines include faulty or malfunctioning fuel pumps and blocked injectors. 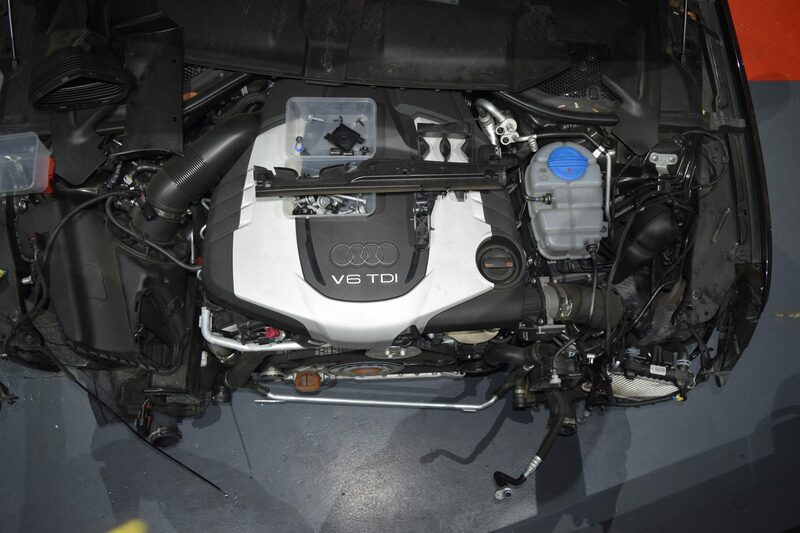 Wherever possible we will repair these existing components in our brand new state-of-the-art repair centre, or if this is not possible we will supply and fit new parts which are approved by your vehicles manufacturer. With developments in diesel fuel injection technology meaning that the majority of the system’s control is down to ECU control. 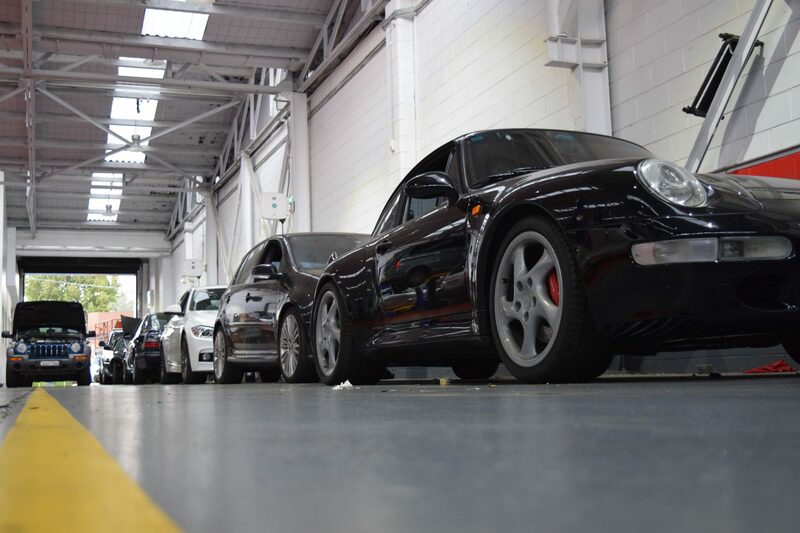 Proper fault diagnosis is only possible if a workshop is equipped with all the nessecery tools and equipment. This is why we’ve invested in our state-of-the-art diesel workshop, enabling us to offer the highest level of diesel fuel injection expertise. We only use spare parts manufactured by major OE brands including Bosch, Delphi, Denso, we have direct access to the leading manufacturers, including their technical updates. 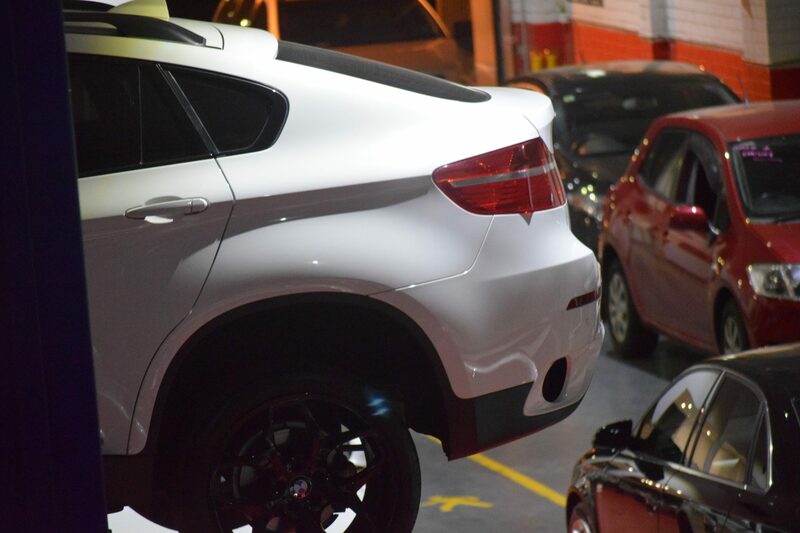 With over 30 years of knowledge backed by our business reputation, all our customers benefit from having their vehicles repaired by our experienced team of diesel repair technicians in our professional, brand new diesel fuel injection workshop. 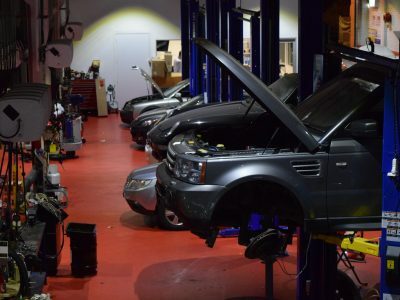 At Hitech Auto Electrical and Mechanical Auto Service, we have full diesel diagnostic facilities and the largest amount of diagnostic tools available. 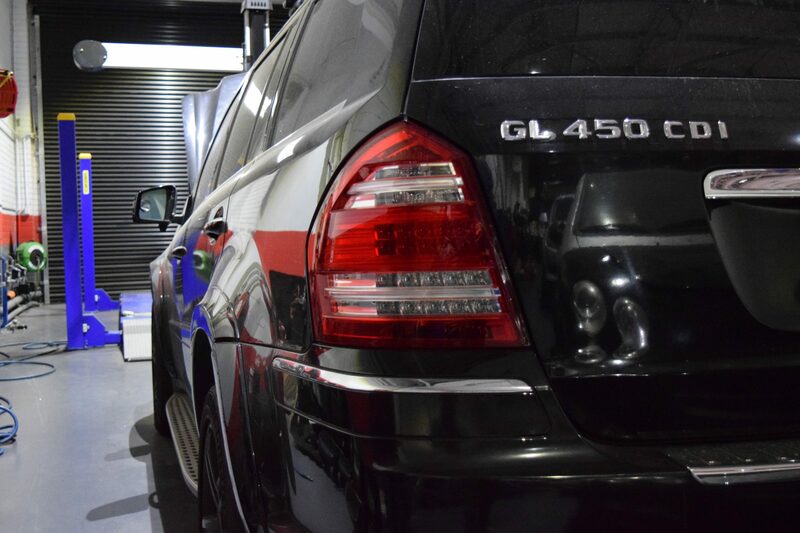 Our highly qualified diesel technicians are able to undertake servicing and rectify problems such as black smoke or hard to start issues quickly and cost effectively on any diesel vehicle; including passenger cars, 4 wheel drives, vans and small commercial vehicles. Many people think that when an electrical problem occurs with their vehicle that they have to take it to a main dealer for diagnostic testing, which is often expensive and time consuming. 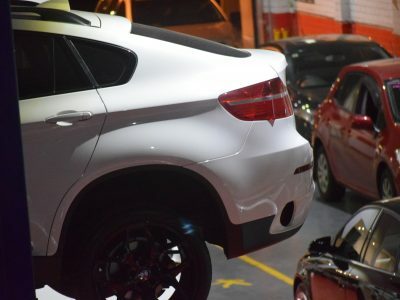 At Hitech Auto Electrical and Mechanical Auto Service, our fully qualified technicians have the experience and equipment to diagnose and resolve a wide range of electrical and computer generated faults. 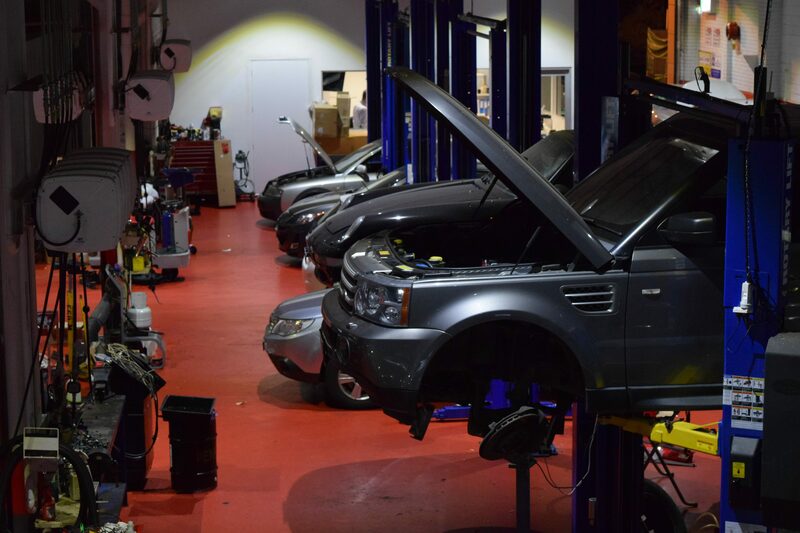 We are able to resolve a large amount of diagnostic problems quickly and affordably. We have a comprehensive collection of test equipment that allows us to carry out a thorough examination and on-vehicle testing of common rail diesel injectors and systems, including low pressure and high pressure fuel pumps. We are also able to test mechanical diesel injectors on our test bench, for leaks, opening pressures and spray patterns. On most common rail diesel systems, many of the components need to be correctly programmed to the vehicle. 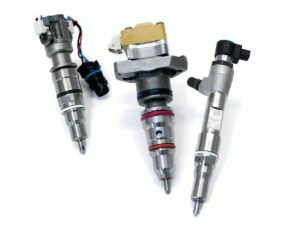 At Hitech Auto Electrical and Mechanical Auto Service, we are able to program injectors, fuel pumps and calibration settings to most common rail diesel systems. So if your diesel vehicle is suffering from any of the following, give us a call and be assured that all your repairs are carried out by our experienced technicians without guessing.